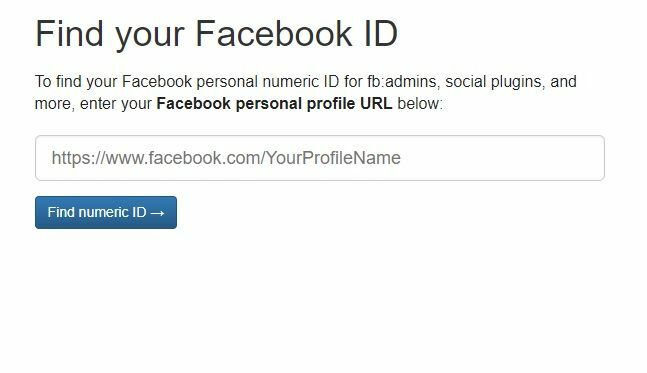 If you would like to get someone’s Facebook ID, it will be quite easy for you. All you will need to do is having the url of your friend’s profile. However if he/she closed his profile to search engines, you will not able to get someone’s Facebook ID at all. You will find detailed information below with step by step guide. See Also: How to Find Your Facebook User ID Number? Go to Facebook and login to your account. Visit your friend’s account that you want to get his/her ID. Copy the link of your friend. For howto.chatonline, copy only “https://www.facebook.com/howto.chatonline” part of the link. If you see the a question mark and a longer link, don’t copy the rest of of the link. Please do the same for howtochatonline too. However if you see the “ID=” on the link, copy the numeric part. It will be ID of the user. In our example it is: 987654321. Paste your link into the empty field and click on Find Numeric ID button. It will give you the ID of your friend. Please note that: If your friend has closed his account (from privacy settings) to search engines, this won’t work at all. Go to account of your friend. Hit F12 in your keyboard. Then hit CTRL+F to open the search bar. Copy this: “fb://profile/” and paste into the search bar. You will see the numeric ID in the results. This is the certain way to get an ID of a user on Facebook. See Also: Can I Trace Location of a Facebook User? 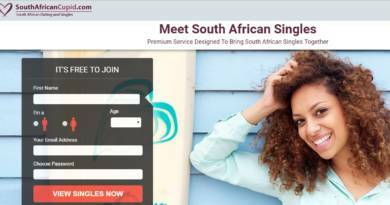 ← How to Request to Be in a Relationship on Facebook?